Getting pampered is always a great time. Any group will have fun doing any of these options or a combo of the options to have Spa bachelorette party theme. If you want to have part of the bachelorette party weekend involve a spa night at the airbnb, house you are staying at or your hotel you can also host a spa night at home. We would include some of the following if you are going to do the Spa Bachelorette Party Theme. Robes for each person in the bachelorette party. Slippers for the bachelorette party gifts. Face masks for each person to use for the spa night or spa party part of the bachelorette party. Nail polish as bachelorette party gifts. Spa cookies - see photo below for inspiration. 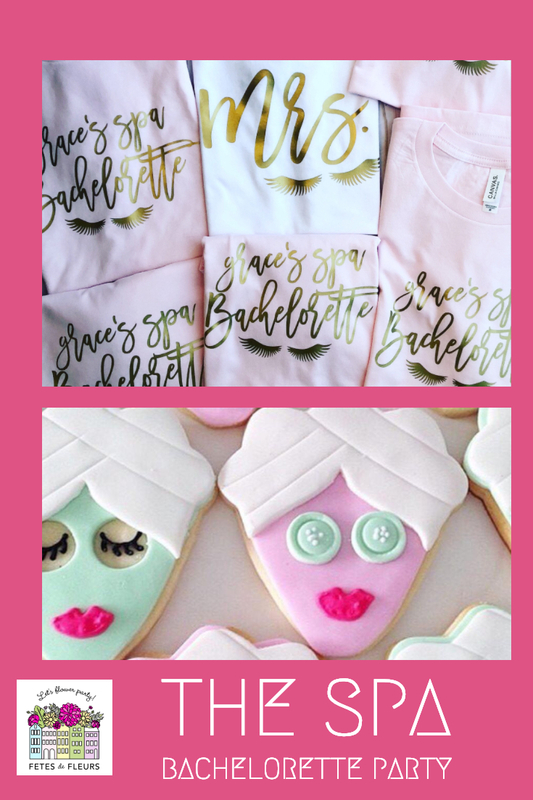 (We would reach out to local cookie and dessert shops wherever you are having the bachelorette party to see if they could make you something like these). Personalized Spa headbands to wear while you are getting spa services done! These would make for super, super cute bachelorette party photos too! 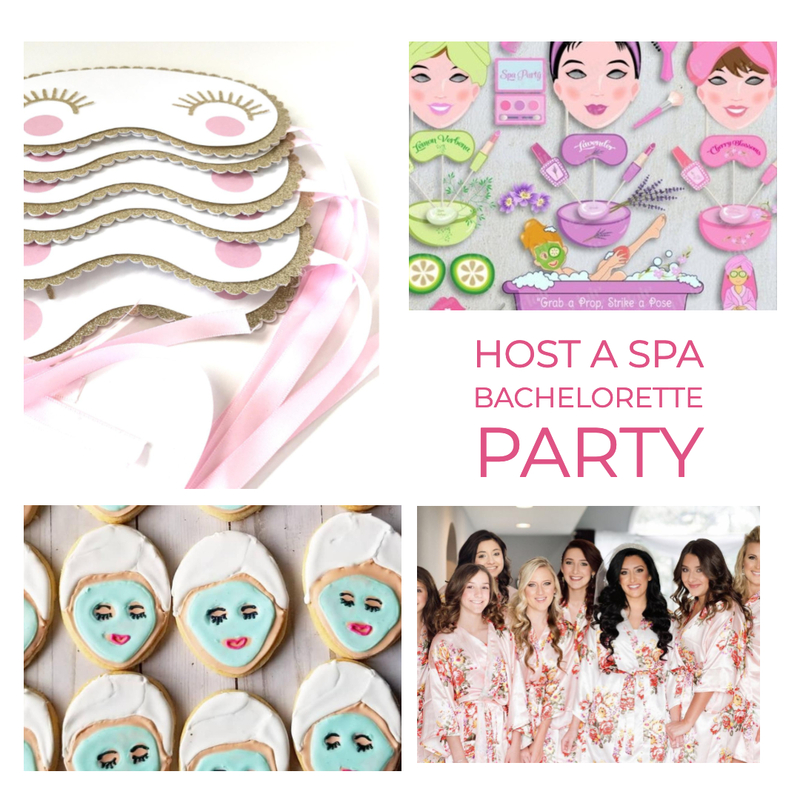 We love the look of these cute eye masks that are actually spa bachelorette party invites! You could also pick up some bath bombs as bachelorette party gifts for the group! Spa face masks photo booth props are so fun for photos too! If you are heading to a city in the US where there are frequently bachelorette parties then you might be in luck! We are Fetes de Fleurs (glad you found us). We are a flower party business. What does that mean? 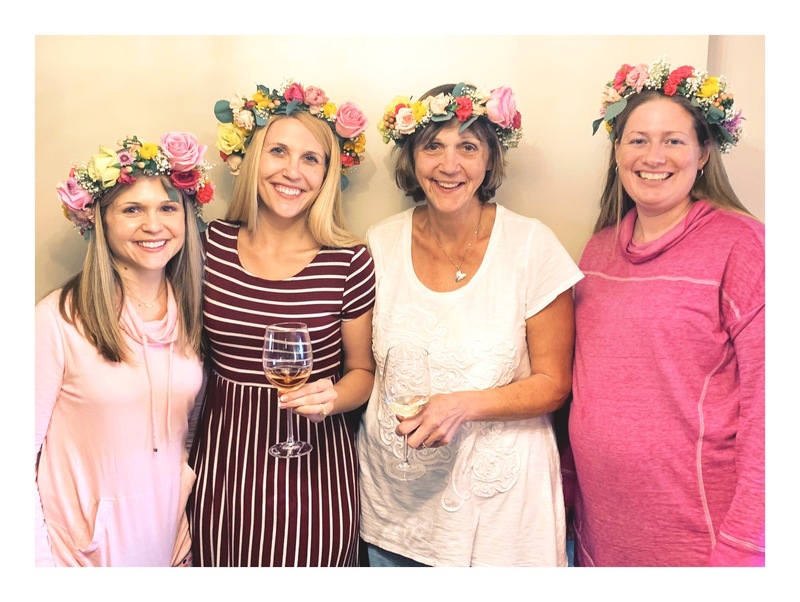 We host flower workshops where we teach groups like bachelorette parties how to make beautiful things like flower crowns and floral arrangements. If you can make something creative with flowers and greenery then we are ready to flower party with your group! 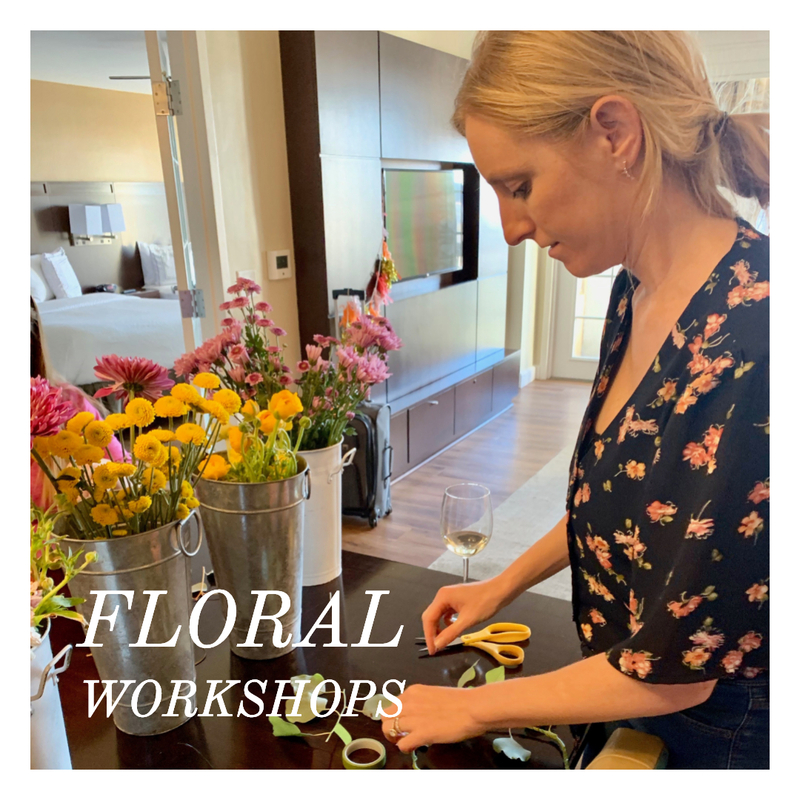 Flower Crown Workshops: We bring all the supplies for making flower crowns to your airbnb, house or hotel and teach your bachelorette group how to make flower crowns. You can see the list of locations where we have bachelorette party hosts here. If we don't have a host in your city or location that you are hosting a bachelorette party in just send us an email at ali@fetesdefleurs.com. 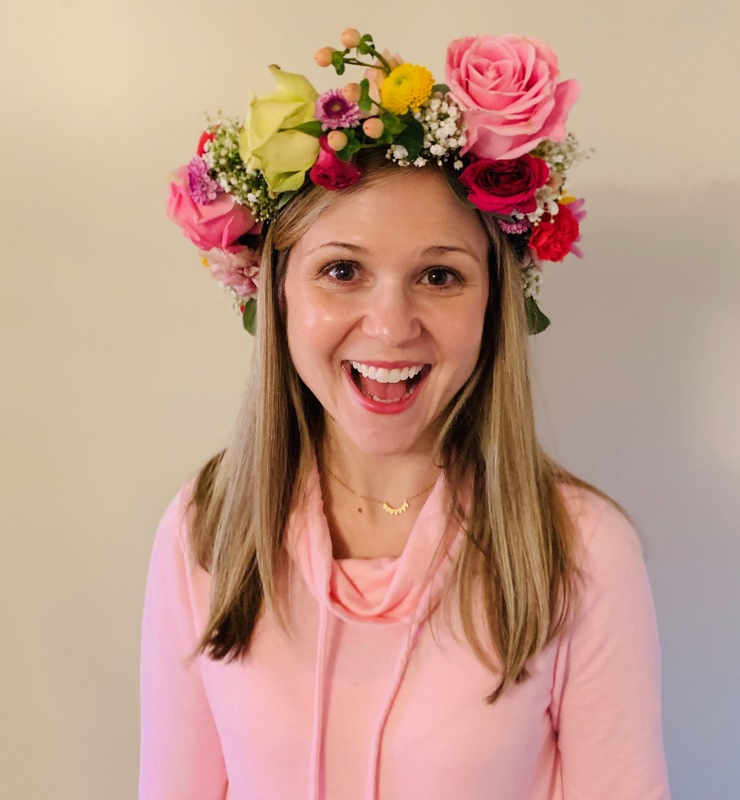 We also can make you flower crowns and send them out in the mail to you so you can wear them on your bachelorette party weekend. We also do what are called, Flower Crown Party Kits. Flower Crown Party Kits: These are sent to you in the mail. They include all supplies for making flower crowns in cute pouches with all instructions to make flower crowns. We work with your POC on your bachelorette party on what colors your group might want to have in your flower crown party kits. 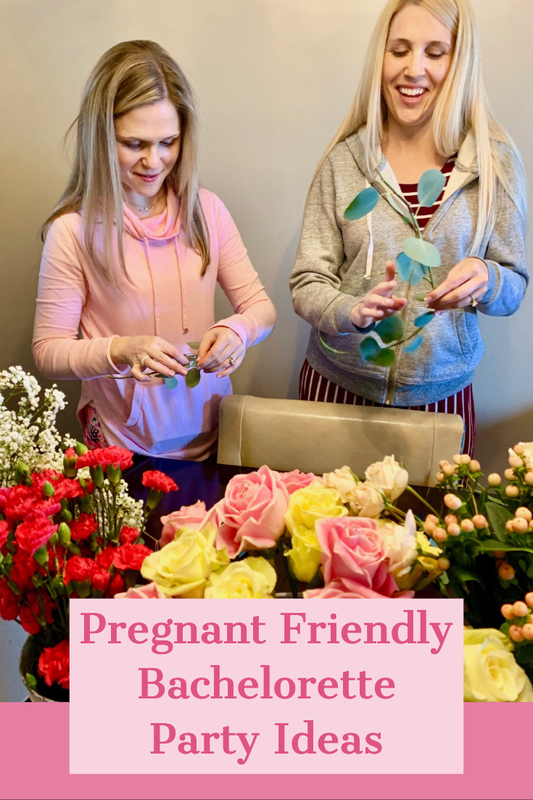 Flower arranging classes: We can come to your location to teach your group how to make flower arrangements. Please fill out the form here if you are interested in doing a floral arranging workshop as part of your celebration. We are friendly to all kinds of parties and groups! We are a great option if you are looking for something that is not just about drinking on your bachelorette party weekend. We are a great option for the bachelorette party group who wants to learn a new skill involving flowers and that is girly, and relaxing! 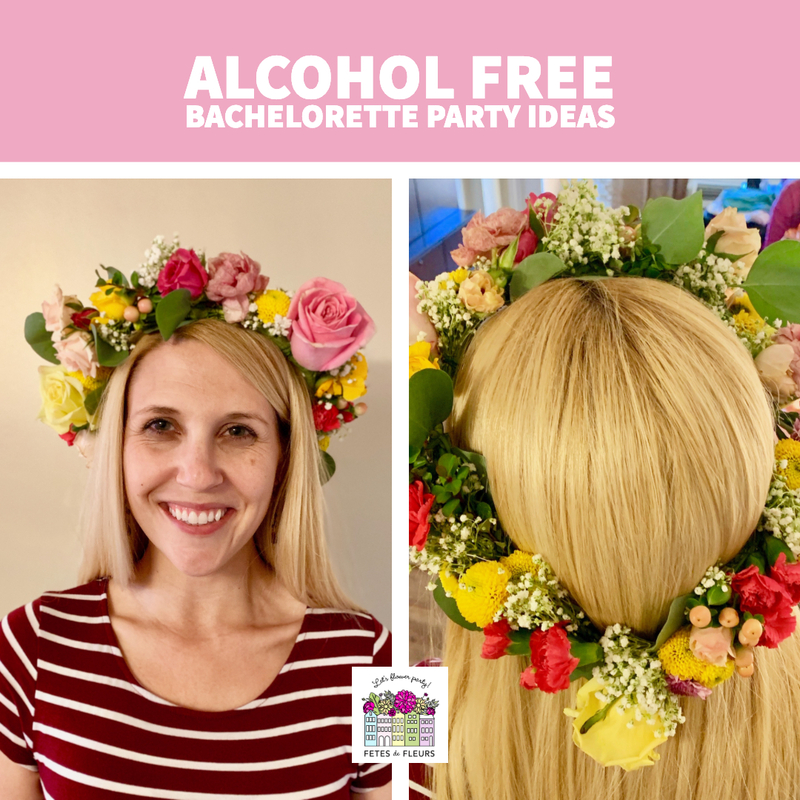 Most of our bachelorette party groups find flower crown making and floral arranging to be very relaxing and a great option if you have a group who doesn't want to drink the whole weekend or maybe there are some people in the group who are pregnant. Workout classes are a great way to spend time with the bride tribe who maybe doesn't want to drink or has some mom to be girls in the group. Even if you aren't pregnant or do drink alcohol we think you should get in a group workout class while you are celebrating your bachelorette party weekend. There are so many fun classes in the cities that you might be going to. Research the city and the types of workout classes that the city or spot might have. If you are staying at a hotel the hotel likely has classes that you can take at their gym or that they can guide you to locally. I would highly suggest checking out what locals do for workouts there to see what classes might be the most fun to take. Try finding some local options to support local! 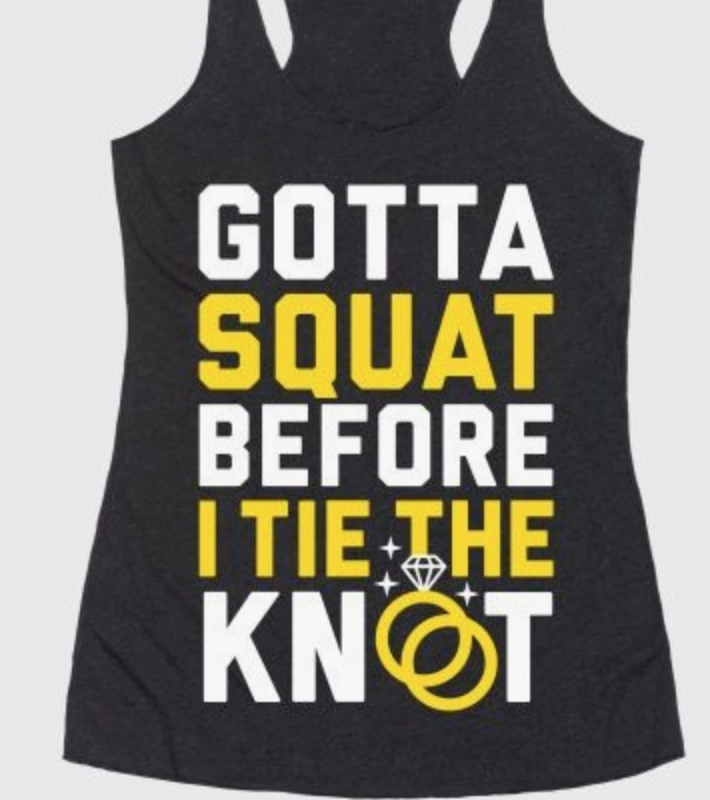 We also always write up fun workout classes that you can take on your bachelorette party weekend in the cities that we are in! Check those our on our blogs on our site too. If you are heading to a location where the weather is going to be perfect for relaxing outside we highly suggest booking a hotel or an airbnb with a pool that you can use. Pool time is a perfect way to relax outside with your girlfriends without having to drink or party. I love a relaxing time at the pool or beach (or both- let's be real). So if you are looking for a bachelorette party theme that involves relaxation and fun in the sun check out locations that allow you to spend time relaxing at a pool or the beach or both! We love the beach bachelorette party theme! Check out our post about how to host a beach bachelorette party theme here. You can also shop all beach bachelorette party items on Etsy here. Beach hats to wear in cute photos! Beach bags with a hashtag on them or a theme of the weekend. Matching bathing suits with the bachelorette party hashtag. Towels that have a cute saying on them or all match! 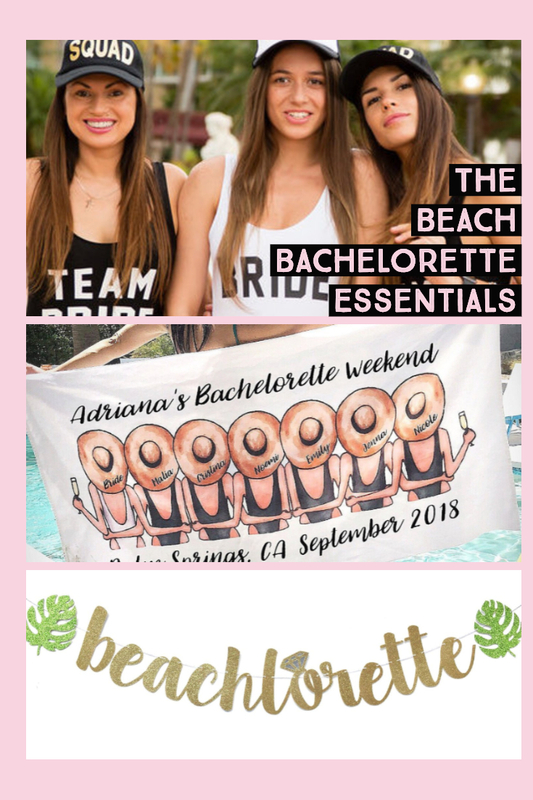 Seems like ladies are using the #beachlorette hashtag or #beachbach for this bachelorette party theme! In most cities and locations that you might be spending a girls weekend or a bachelorette party there are options for high tea. I would recommend searching Google for the city that you are going to and high tea or tea. That will give you back some good results. I love the tea bachelorette party. You can have a nice time enjoying your company of your friends while having tea and if someone does happen to want to drink I bet you could as well. This is a great option for a classy bachelorette party who might want to do a brunch option that is more fancy. I am going to do a whole post on the Tea bachelorette party theme or a bridal shower tea luncheon because this is too good! There are so many fun ideas for this theme. Check out this banner that says, "let's par tea!" Such a cute addition to a tea themed party! 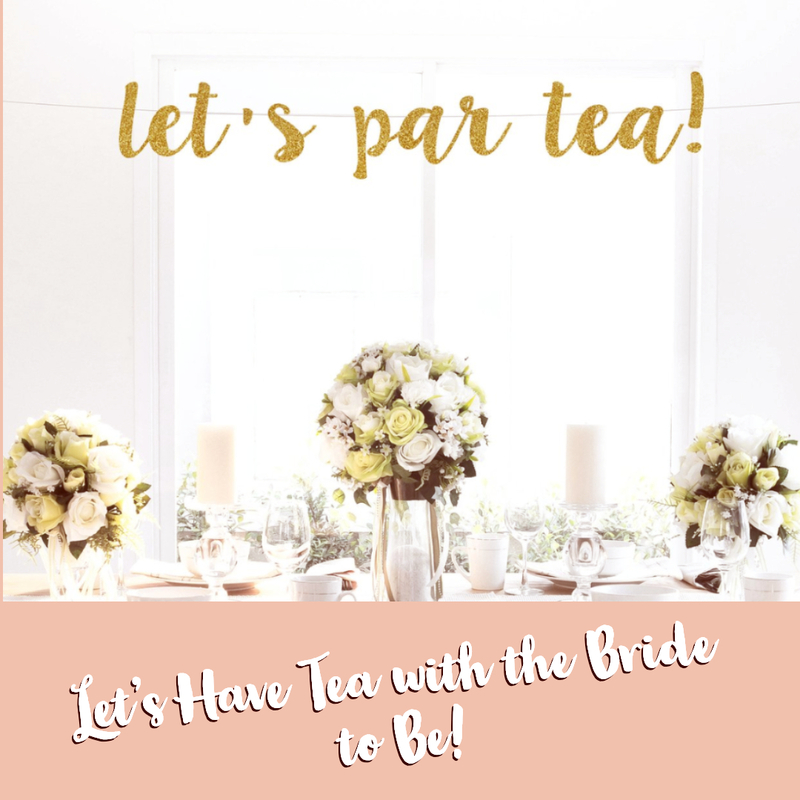 So grab your pals and let's have tea with the bride to be! 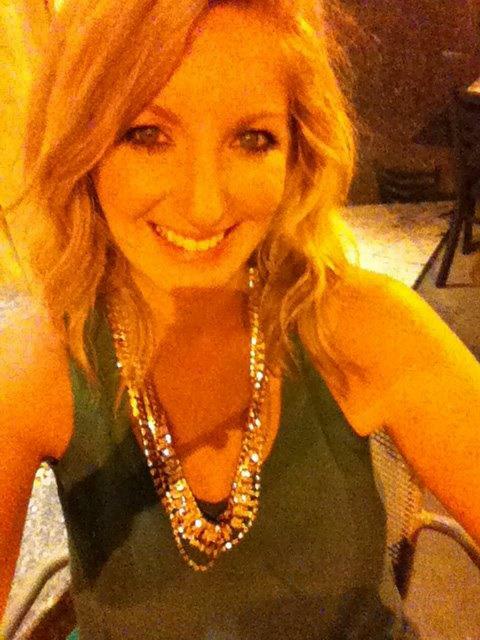 We love doing activities as part of a bachelorette party or girls weekend. These are just options that we love. 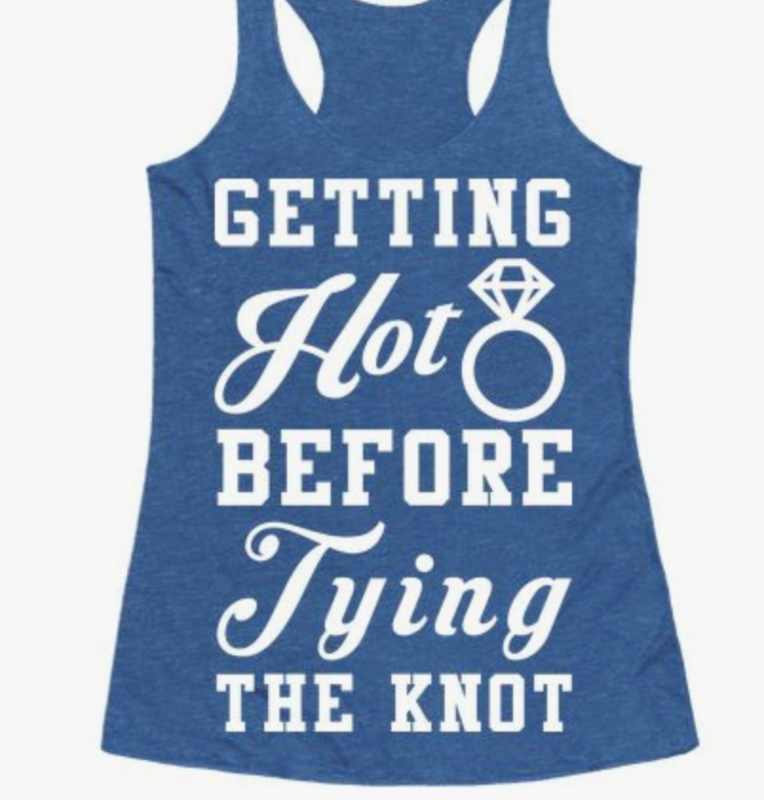 So think about your bride to be and what she loves to do! Maybe she loves candles. Then try and find a candle making class for part of the bachelorette party. Think outside the box, ladies. There are lots of locals in cities around the US who do classes and workshops. Even if they don't offer them you might be able to reach out and ask them if they would do a custom class for your group while in town celebrating. Some businesses just don't know to offer this kind of thing. So if you come up with an idea of something you want to do and research it for the city that you are going to you will find people who do those things. Reach out to them and see if they could do something custom for you! 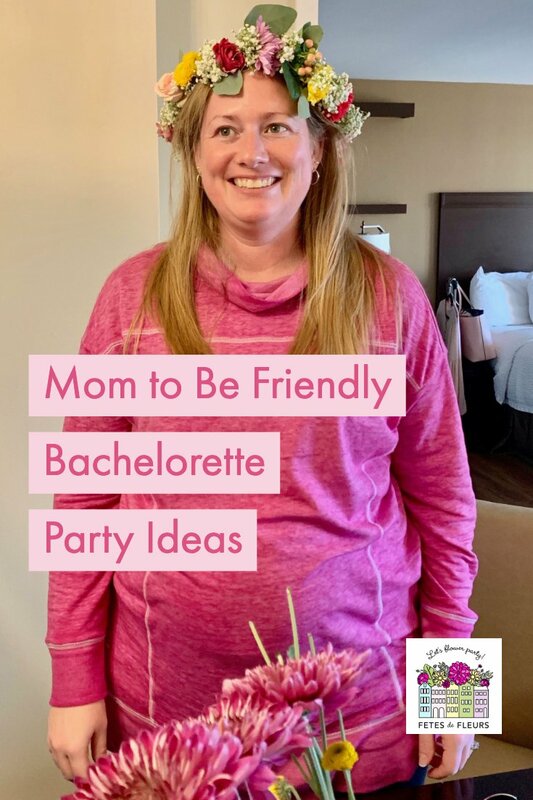 Hope these ideas for a sober bachelorette party or a bachelorette party that is mom-to-be friendly help you in your bachelorette party planning! If you want to talk to us about anything floral related for your weekend celebrations just email us at ali@fetesdefleurs.com! We can't wait to do a floral workshop with your group.